Periodic Table Turns 150: What Do You Know About This Russian Invention? The periodic table of elements turns 150 in 2019 and, although it was invented so long ago, it’s still in use to this day. Its importance is undeniable, but how much do you really know about it? Test your knowledge! The United Nations considers the periodic table to be "one of the most significant scientific breakthroughs". 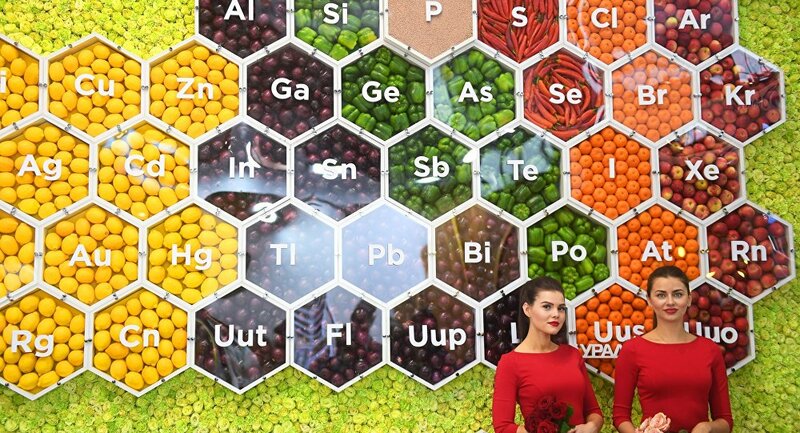 Although it was invented in March, on 29 January an event was held in Paris marking the official start of the celebrations of the International Year of the Periodic Table.